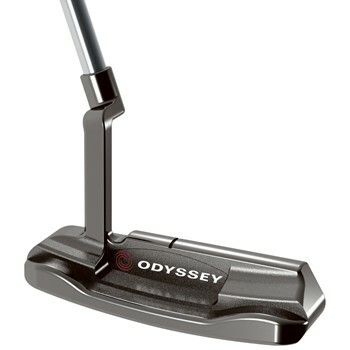 The Odyssey White Ice putter features the multi-layer White Ice insert, which has been fine-tuned to enhance sound, responsiveness, resiliency and consistency for better distance control. Its roughly textured face promotes forward roll and enhances the sound at impact. The White Ice #1 features a rounded heel-toe weighted blade style head, crank-neck hosel and full-shaft offset. 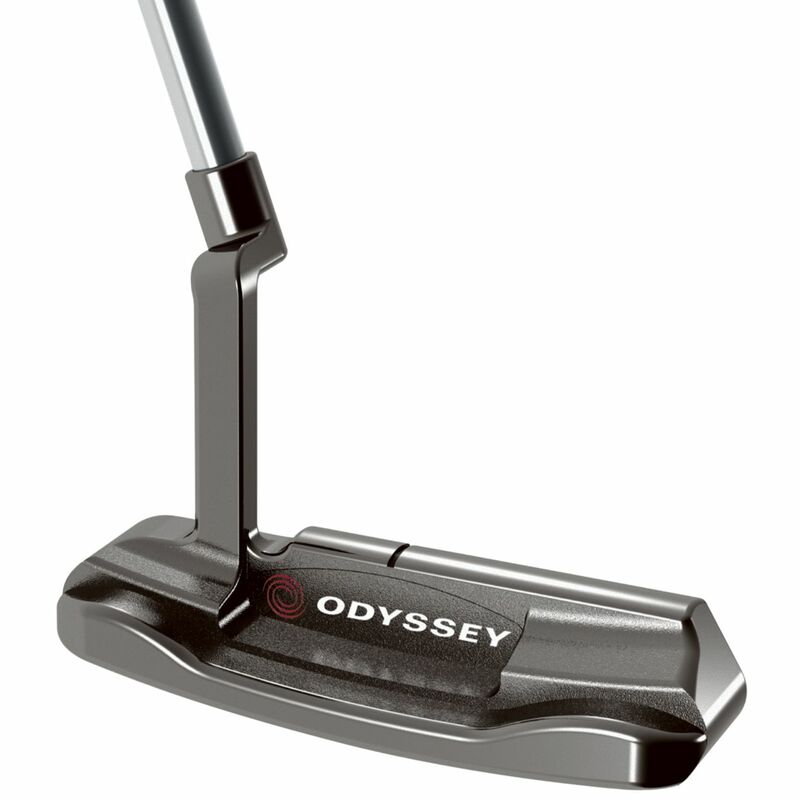 This is a good intermediate putter, I would recommend it to a high handicapper. It has a good look and feel. 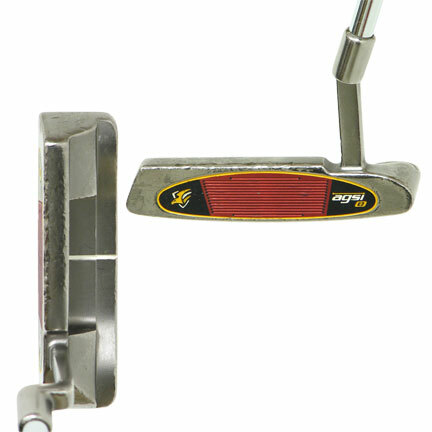 Mid to low handicappers will prefer a putter with a little more weight and will produce a consistent end over end roll. Usual consistent performance from the White Ice #1. I'm happy with the service from Global Golf. The best.